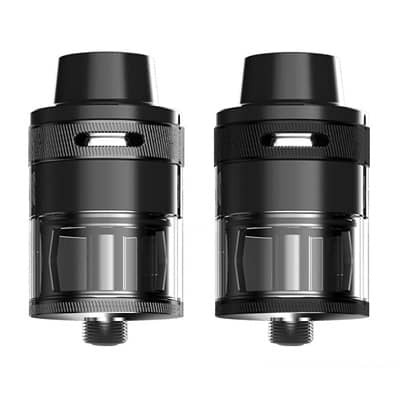 Zeus 25mm RTA by Geek Vape is creatively constructed with user-friendly functionality in mind, integrating a postless single-coil build deck along with a creative 3D Airflow System that synergizes with a leak-proof top airflow design. 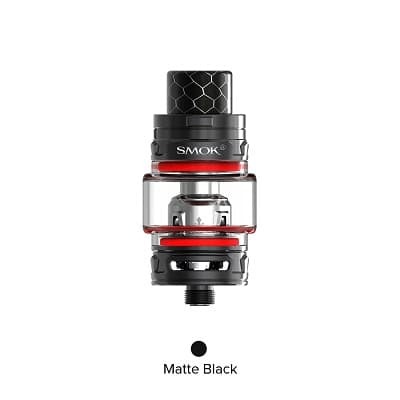 Zeus 25mm RTA by Geek Vape is creatively constructed with user-friendly functionality in mind, integrating a postless single-coil build deck along with a creative 3D Airflow System that synergizes with a leak-proof top airflow design. 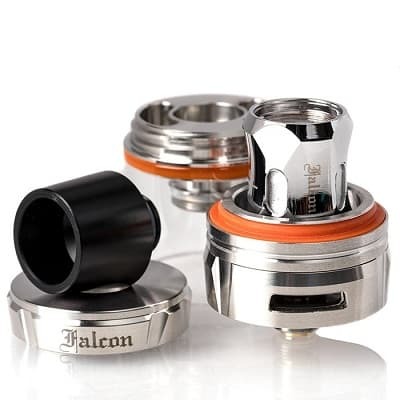 A continuation of Geek Vape dedication on producing top-tier rebuildable tank atomizers, the Zeus RTA is specially designed with high-quality machining and beautiful design elements. 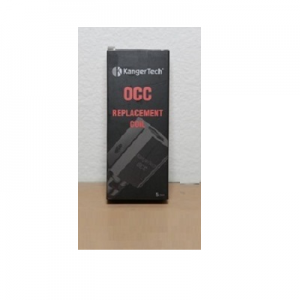 The diameter measures 25mm in diameter, with a maximum capacity of 4 milliliters accessed via a convenient threaded top-fill method for today’s top e-juice. 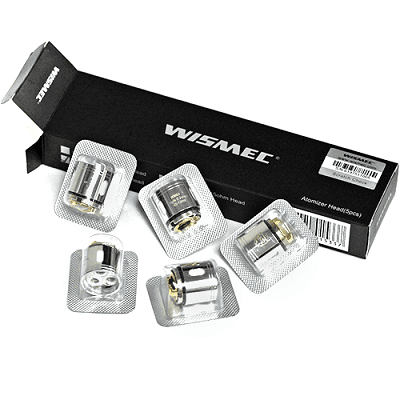 The design element features a leak-proof structure with airflow entering the system through two top airflow slots. 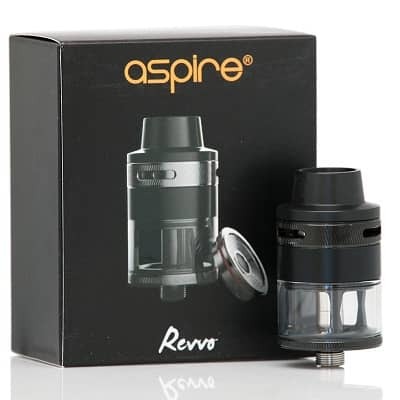 Similar to the Ammit 25 RTA, this air channel feeds into a 3D Three-Dimensional System in which the initial air path travels downward to the atomizer base. Then, it redirects into two channels that are located on the central internal air tube and dual three-slotted on the internal sidewalls that travel directly across the coil structure before rising vertically through the chimney. The building deck of the Zeus RTA is quite ergonomic, designed to be user-friendly with single-coil configuration for enhanced flavor experience. 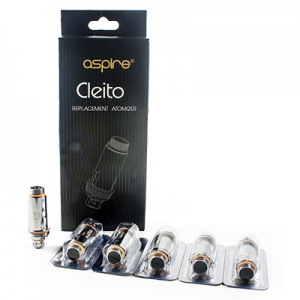 Furthermore, the kit includes a 510 Delrin wide-bore drip tip with the optional 810 Delrin wide-bore drip tip for extended versatility. Adjustable Gold-Plated 510 Contact Pin.